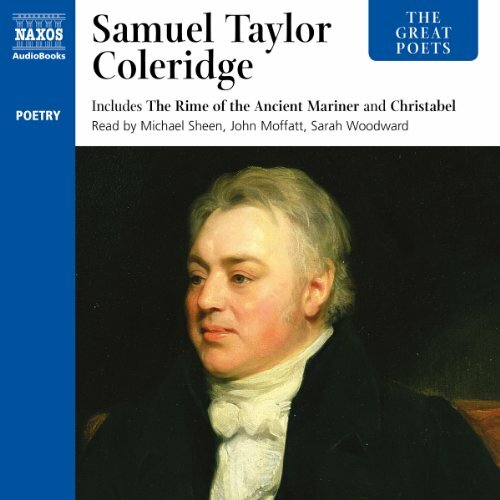 Showing results by author "Samuel Taylor Coleridge"
"The Rime of the Ancient Mariner" is one of the most beautiful and celebrated of all English poems. 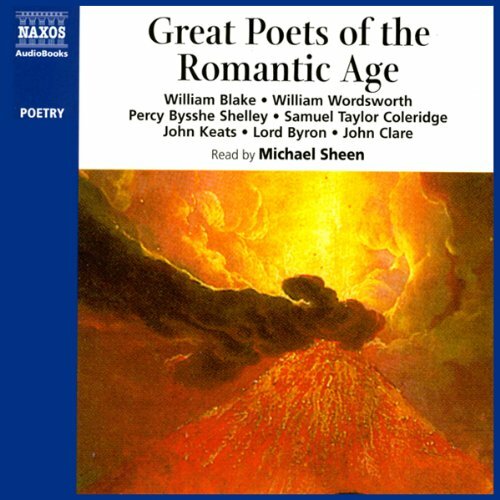 It is also the precursor of what would become the artistic movement known as Romanticism. 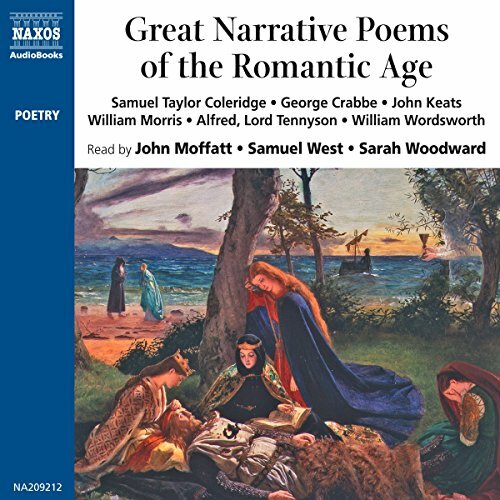 In addition to this masterpiece, this recording includes some of Coleridge's finest poems, including the haunting "Kubla Kahn" and "Christabel." 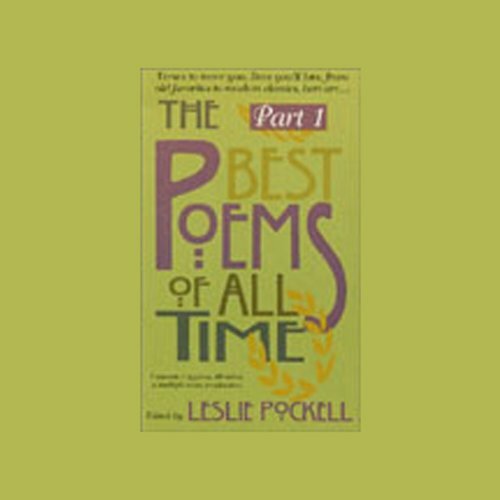 In this haunting poem, a guest on his way to a wedding reception is stopped by the Ancient Mariner. With his "glittering eye" he transfixes the guest and then relates a compelling tale of a sea voyage fraught with strange happenings. 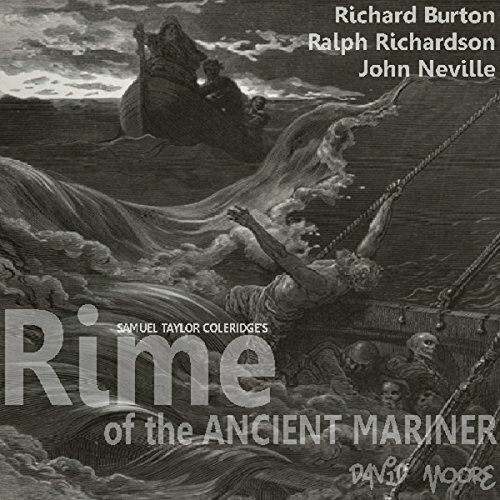 The Mariner tells of journeying through tyrannous storms to ice mast-high, through mist and snow to the deadly inertia of the doldrums. 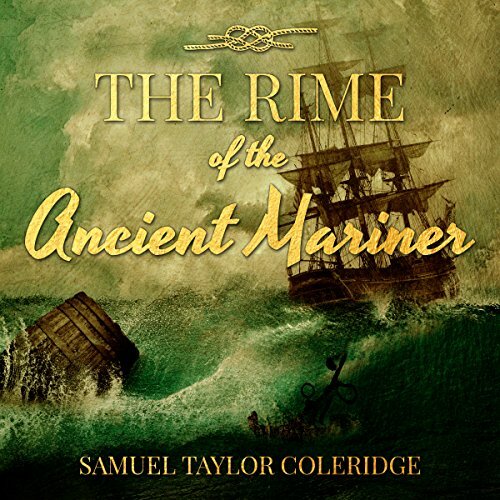 There are unearthly visitations, ill omens, and supernatural happenings - all leading to the revelation of the Mariner's strange fate. February - the second month of the year in the Gregorian calendar brings not only the shortest month but, for lovers everywhere, Valentine's Day. 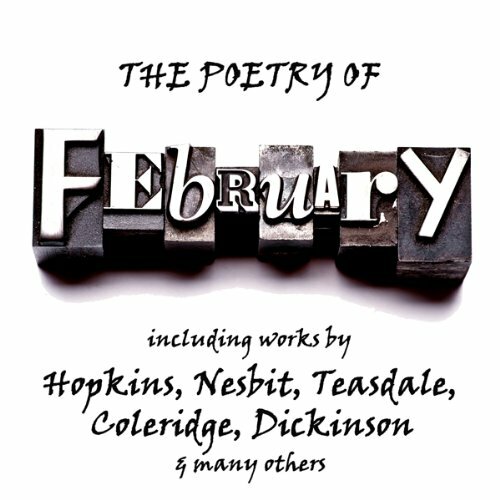 On this and other themes, our poets, including Nesbit, Teasdale, and Coleridge, have much to say. 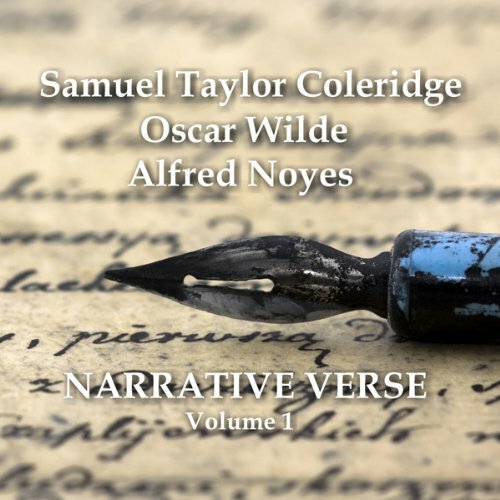 Here are some of the finest narrative poems in the English language, dating from an age of rich inspiration. 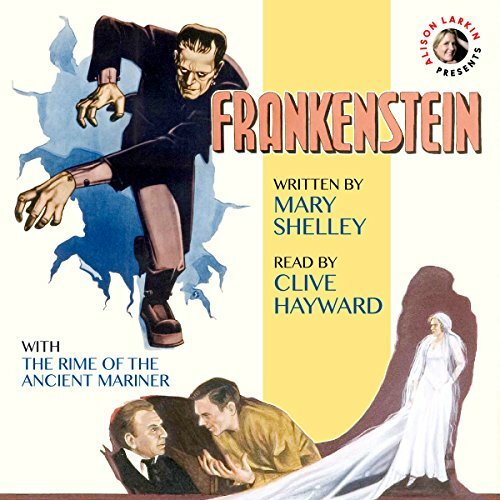 This chilling tale of a gruesome monster unleashed into the world by an unthinking scientist was first conceived by 19-year-old Mary Shelley on a dark, rainy night on Lake Geneva. 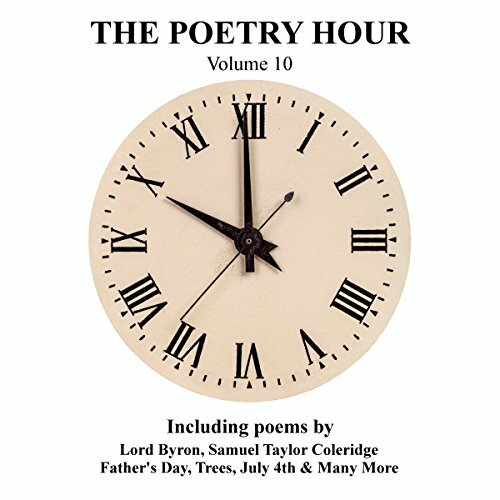 Lord Byron and Percy Shelley challenged their friends to see who could come up with the most horrifying story imaginable. Mary Shelley did, terrifying them all with her nightmare-inspired tale. 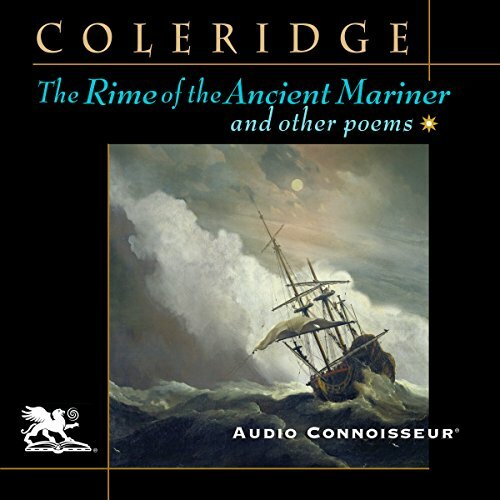 It is followed by "The Rime of the Ancient Mariner" by Coleridge which was an early haunting influence on the young Mary Shelley. 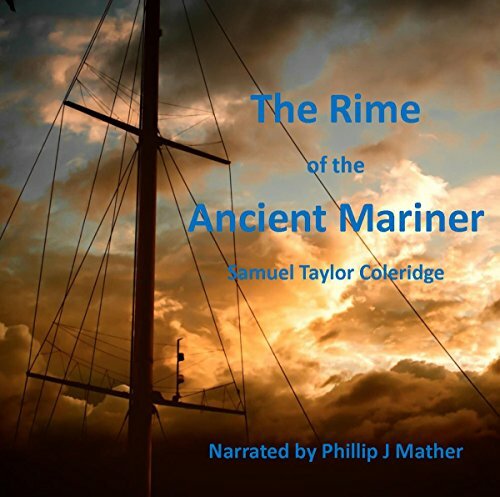 "The Rime of the Ancient Mariner" relates the experiences of a sailor who has returned from a long sea voyage. 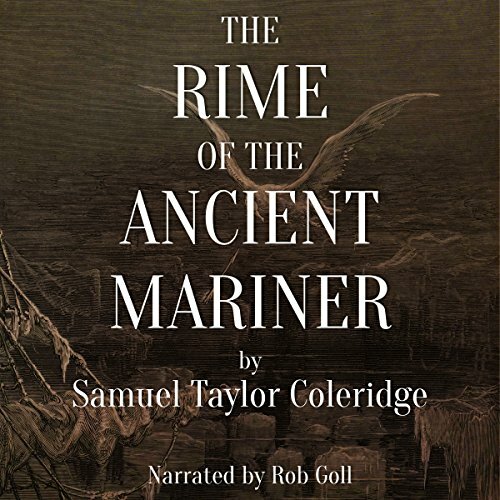 The mariner stops a man who is on the way to a wedding ceremony and begins to narrate a story. 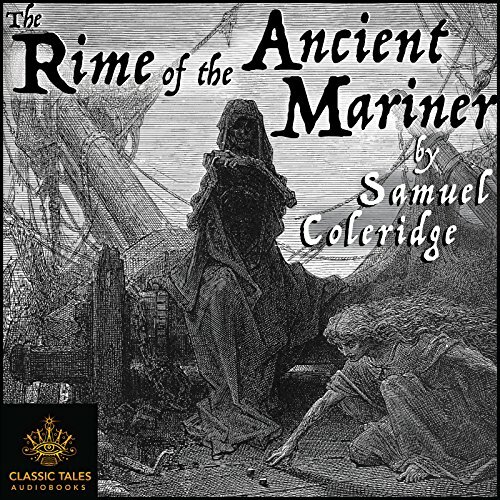 The wedding guest's reaction turns from bemusement to impatience to fear to fascination as the mariner's story progresses, as can be seen in the language style: Coleridge uses narrative techniques such as personification and repetition to create a sense of danger, the supernatural, or serenity, depending on the mood in different parts of the poem. 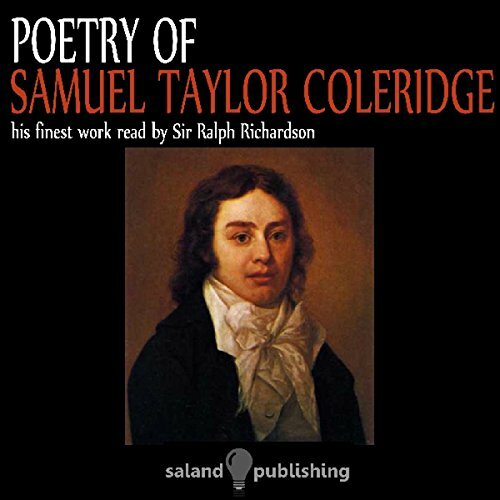 One of the founders of the Romantic Movement, Samuel Taylor Coleridge was great friends with William Wordsworth. 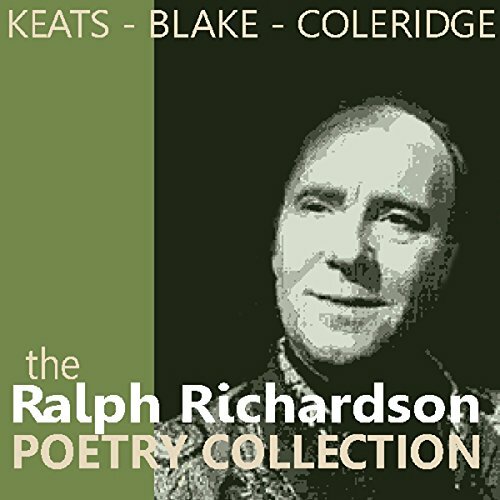 Here, Sir Ralph Richardson reads a selection of his finest works. 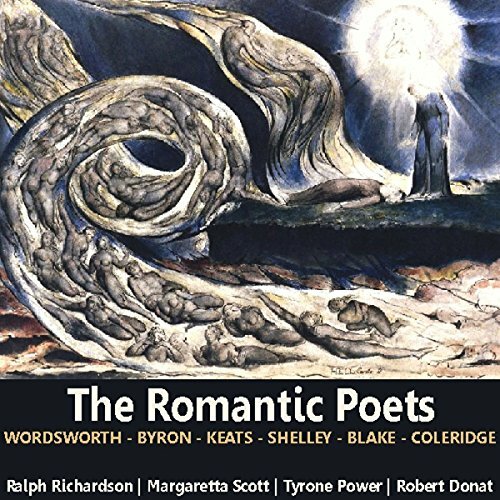 Enjoy the best of Lakeland poets Wordsworth, Coleridge, and Southey in this specially selected anthology, including "The Two-Part Prelude", Wordsworth's own shortened version of his great autobiographical work The Prelude, and Coleridge's celebrated Kubla Khan. 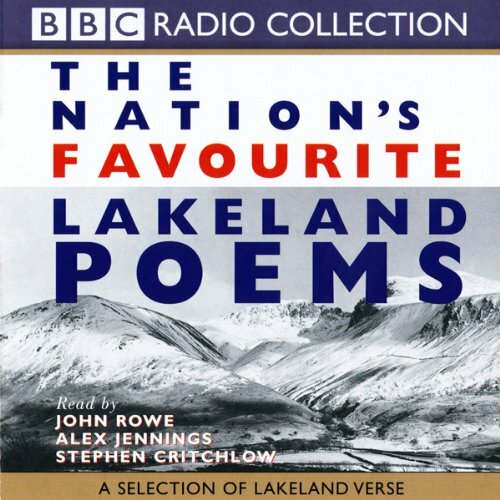 John Rowe, Alex Jennings, and Stephen Critchlow read these perfect evocations of majestic Cumbrian scenery. 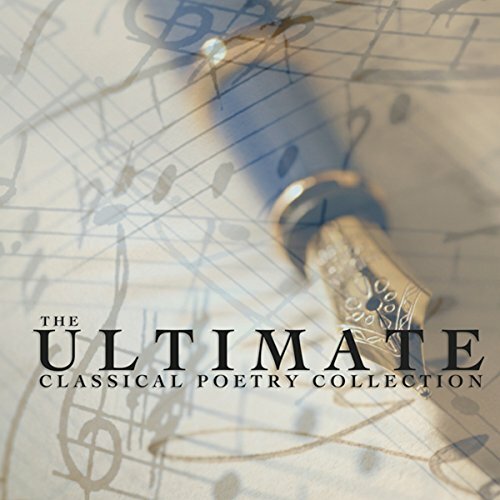 Adopting the methodology of the music charts, The Classic Fifty Poems presents the "top 50" poems of all time. 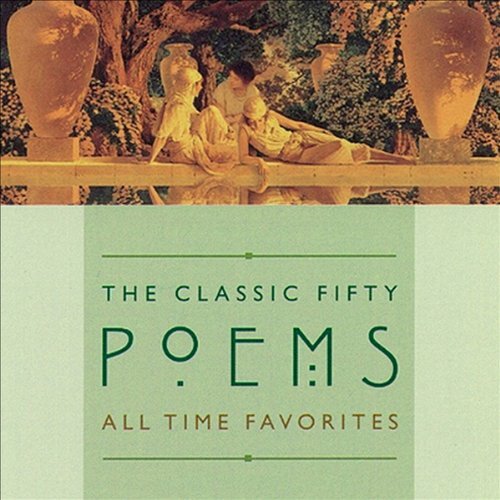 Newly revised, and read by an ensemble of contemporary poets, The Classic Fifty Poems is a feast for poetry lovers.